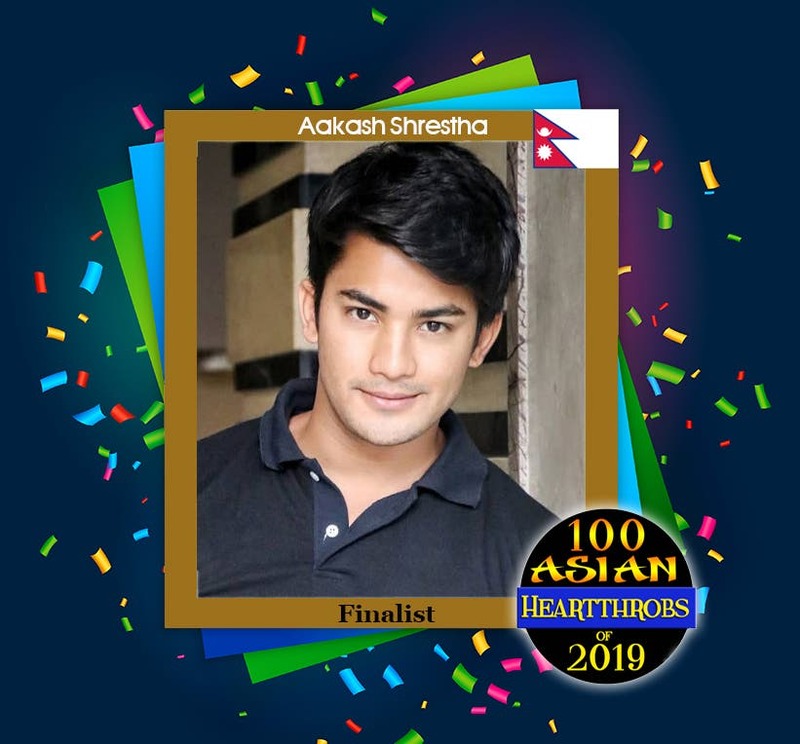 Movie actor and model Aakash Shrestha from Nepal emerged as the fifth finalist of “100 Asian Heartthrobs 2019” by winning our Group 5 poll. 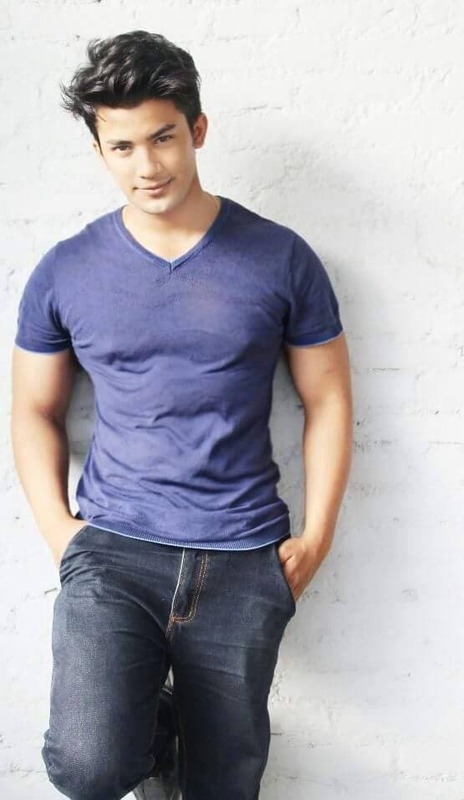 Placing second in Group 5 is Itthipat Thanit of Thailand who got 89,780 votes. In third place is Taeyong of Korea who received 11,642 votes. Both Itthipat and Taeyong will compete in the first of the two wildcard rounds happening on January 25, 2019. 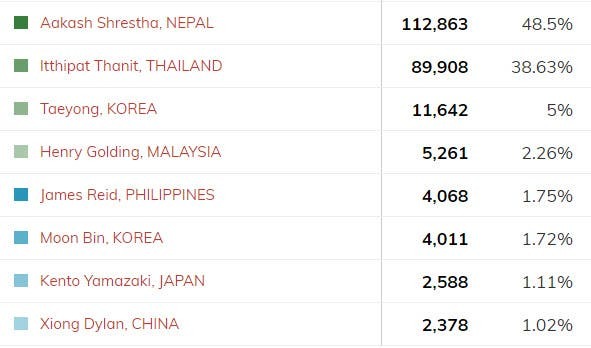 No longer in the running for the title are Henry Golding of Malaysia, James Reid of the Philippines, Moon Bin of Korea, Kento Yamazaki of Japan, and Xiong Dylan of China.